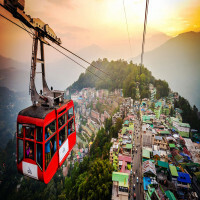 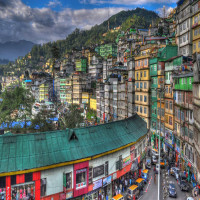 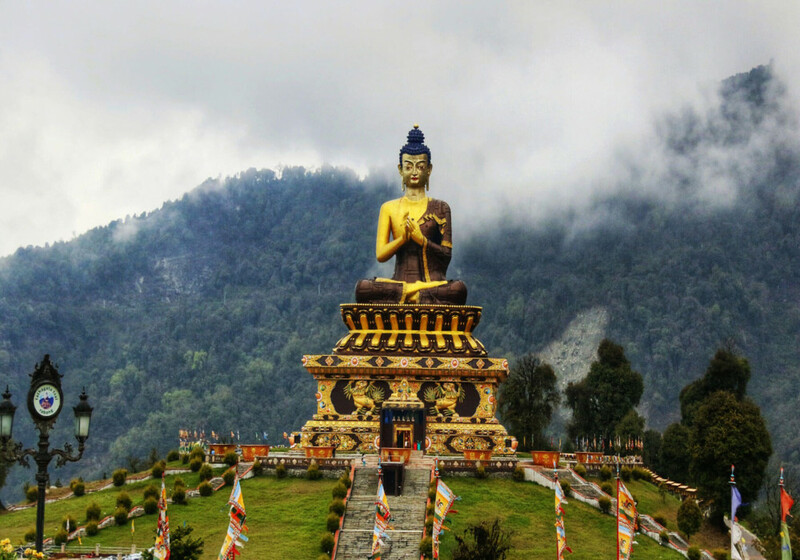 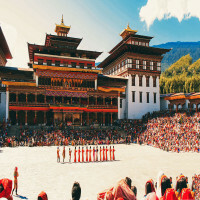 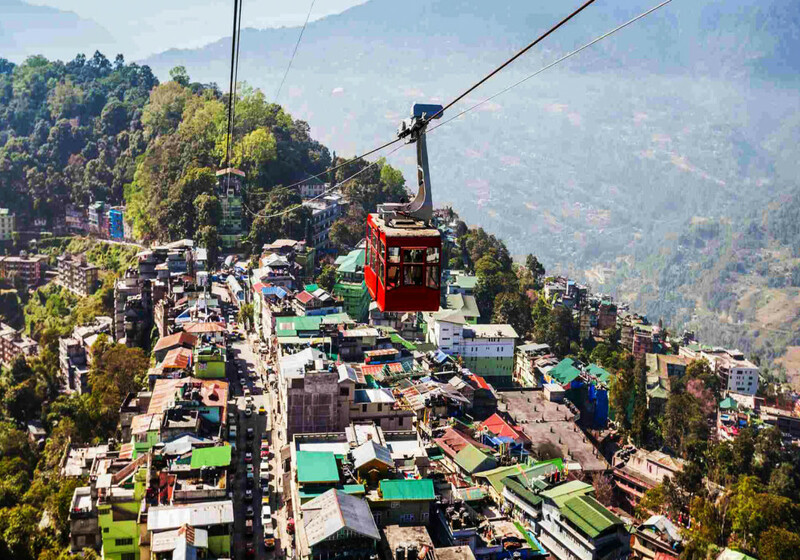 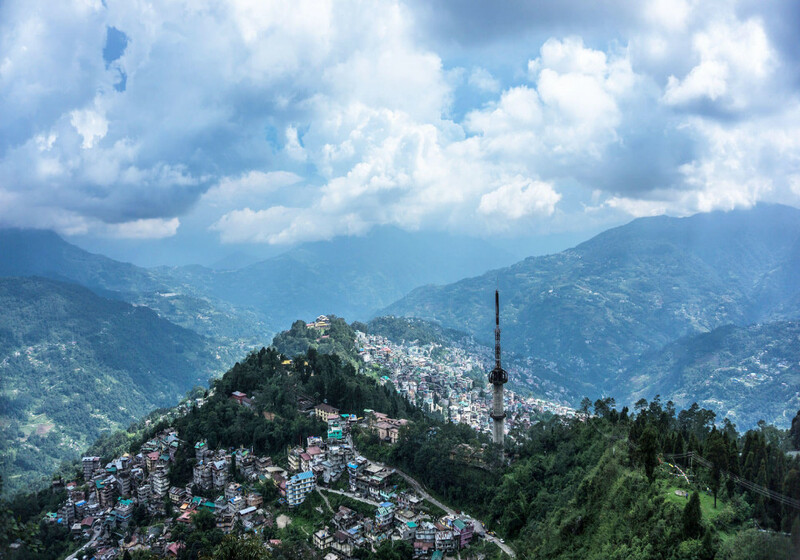 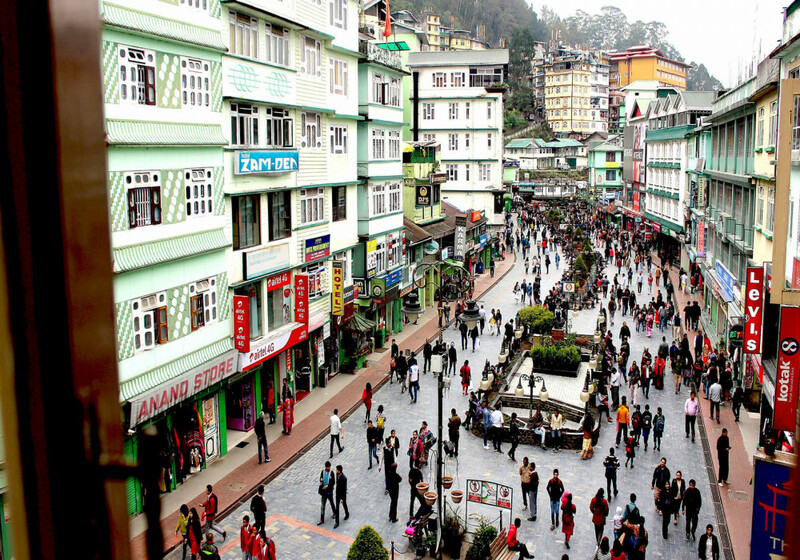 Gangtok is a city, the capital and the largest town of the Indian state of Sikkim, along these lines, the city is also the headquarters of East Sikkim district. The place is extremely tempting, pleasant, and it’s a hills station surrounded by mountains and clouds. 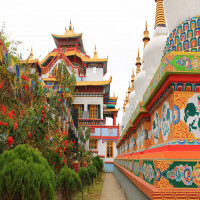 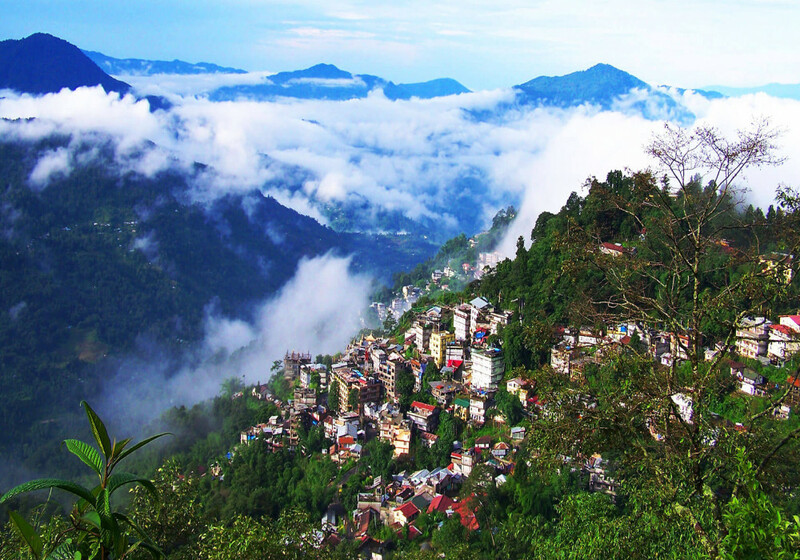 Gangtok East, India is the best place for the trekkers to the Himalayan mountain range. 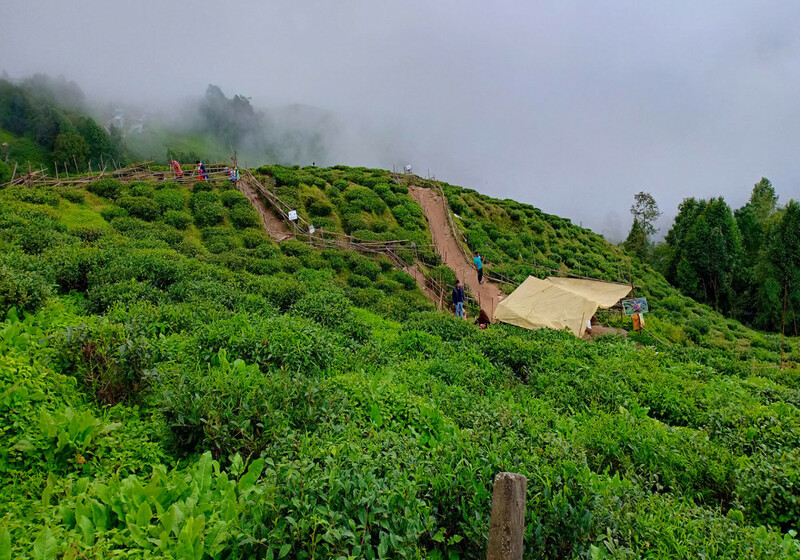 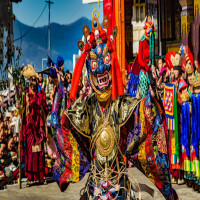 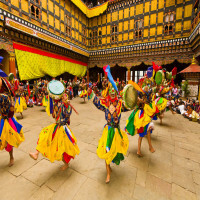 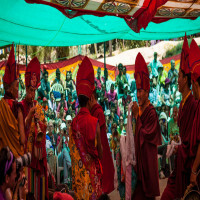 Tourists in the city can explore the prismatic attractiveness and delightful winding hill roads are more breath-taking.The town stands among one of the best stunning hill stations in the country. 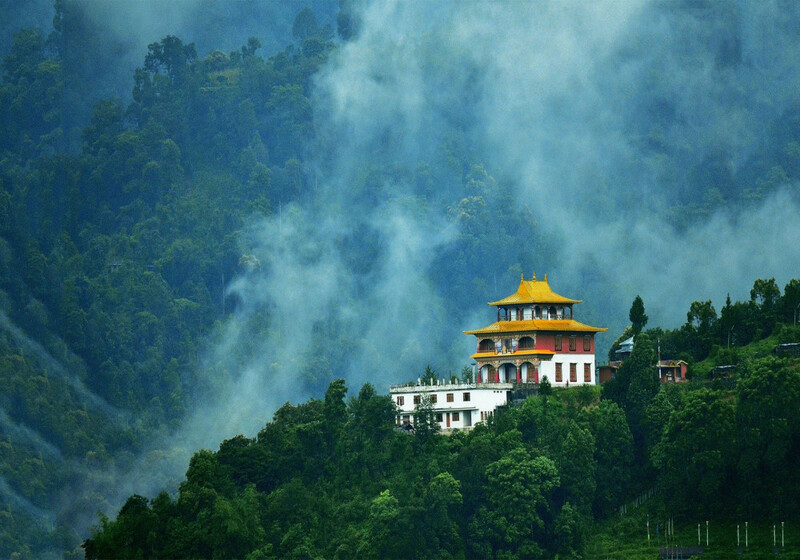 Here, the view of Kanchenjunga is wonderful and the place is full of natural beauty and natural attractions. 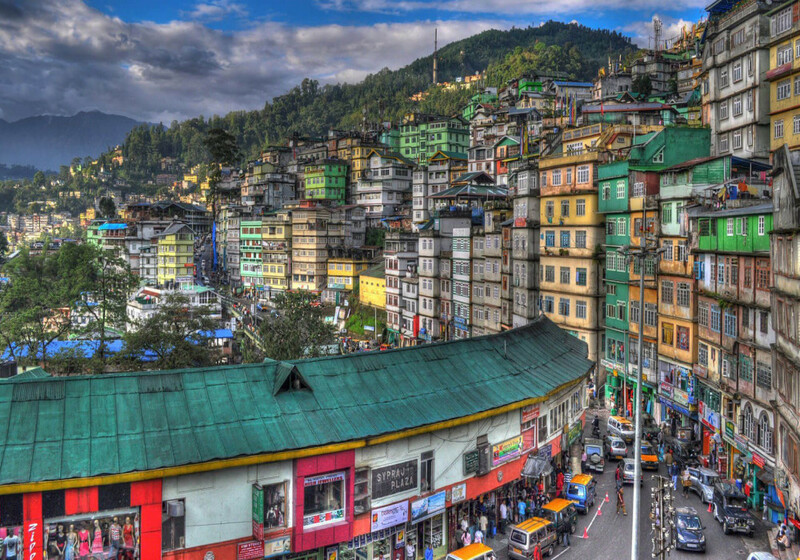 The nearest airport is Bagdogra and this airport has the direct flights from Kolkata and New Delhi. 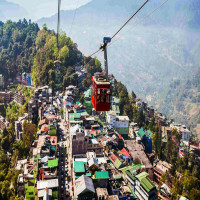 The nearest railway station in the Gangtok East, Sikkim, India is located in the Siliguri that offers the direct connectivity with New Delhi and Kolkata and various other major cities of India. 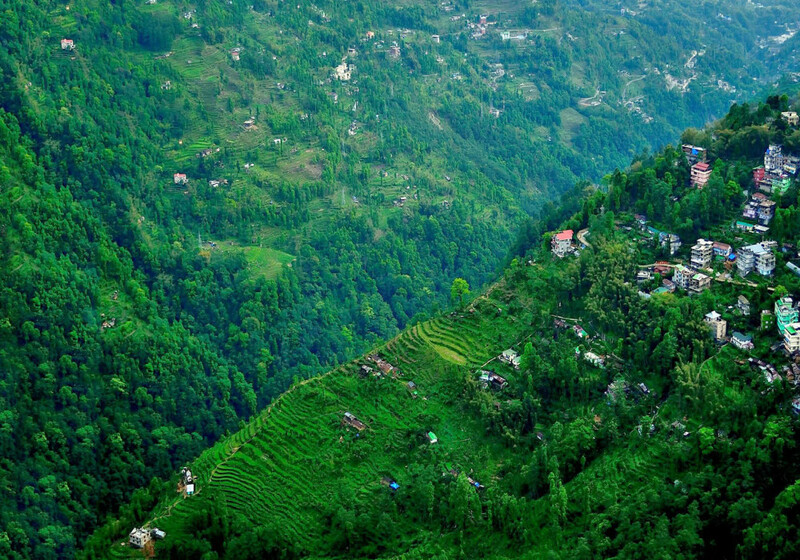 The roads are all winding mountain roads in poor condition, shared jeeps are available to reach this place. 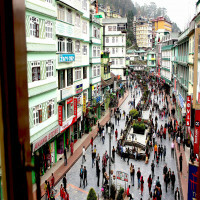 Taxis are the common means of transport that can take you around the town.